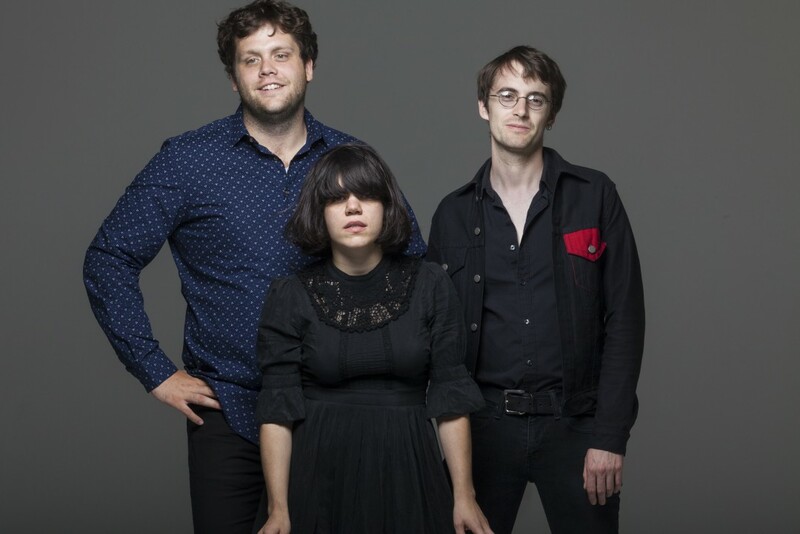 Noun the solo act of Marissa Paternoster of Screaming Females has announced a new album. The album will be called Throw Your Body On The Gears And Stop The Machine With Your Blood and it's out November 20 via Don Giovanni records. You can hear a stream of the whole thing below, right now.